There&apos;s no doubt about it - this fall foliage season has been running behind schedule in Charlottesville & Albemarle County. But just because it&apos;s running a little late, doesn&apos;t mean that we still can&apos;t expect to be treated to the glorious colors that we look forward to every single year. Crisp, cool nights are starting to work their way into our weather patterns with a little more regularity and now we know it&apos;s just a matter of time before the colors begin to explode. Speaking of an explosion of color, in some areas we are beginning to see just that! 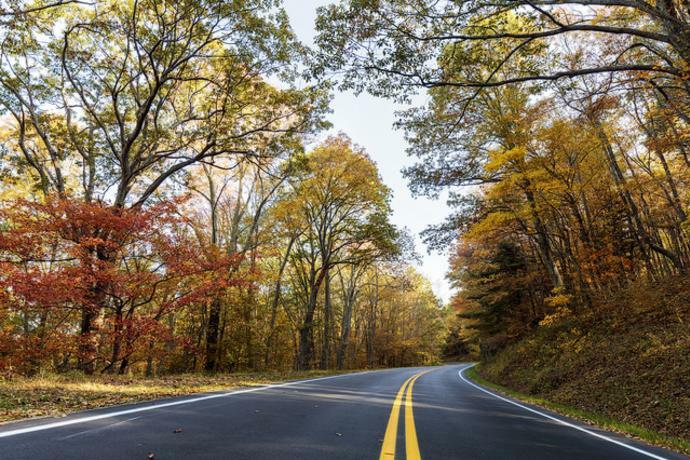 Head up to Shenandoah National Park, Skyline Drive, or the Blue Ridge Parkway and be treated to autumn colors galore! Conditions are rapidly approaching peak in these areas and with each passing day the intensity of colors is amplified, so plan your trip accordingly before the trees shed their beautiful leaves in preparation for the upcoming winter season. The colors are especially beautiful if you plan your visit during the "Golden Hour" time of day, which refers to the hour just after sunrise and the hour leading up to sunset. 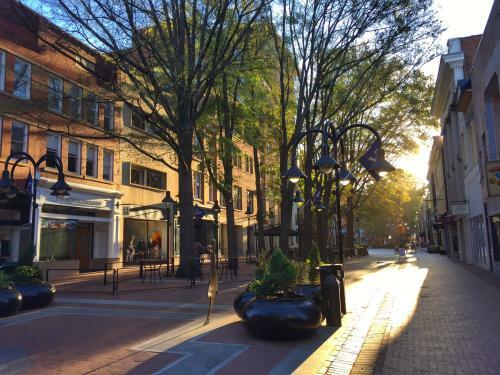 But while the mountains are bursting with color, in the city of Charlottesville and surrounding Albemarle County, it&apos;s a little bit of a different story. Even this late into the month of October, many of the leaves are still retaining their green color. Spotty bursts of reds, yellows, and oranges are appearing on some trees, but the keyword here is "spotty." 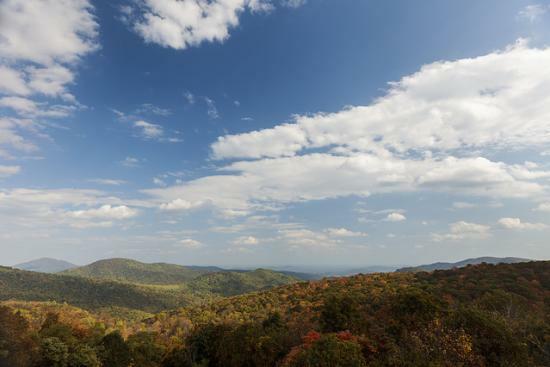 Peak colors likely won&apos;t arrive in the city of Charlottesville until the first week of November, which is great news for leaf peepers everywhere, since the fall foliage season will be extended this year. 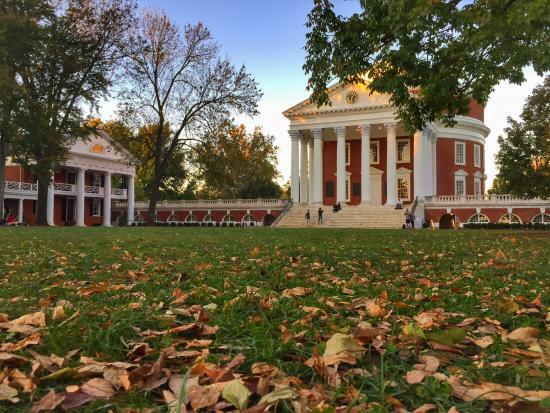 So if you haven&apos;t planned your fall getaway to Charlottesville yet, you haven&apos;t missed the main event - there&apos;s still time to plan a visit and be awed by the breathtaking beauty that is just right around the corner! We will check back in for what will likely be the final fall foliage update of the year around the middle of next week, so stay tuned. Happy leaf peeping, everyone!